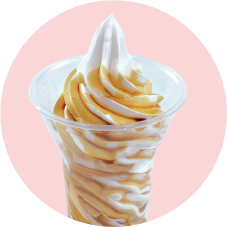 Sometimes only a classic sundae with topping will do, and Wendy's Milk Bar is the place to be when that craving hits! Create your own SupaSundae by choosing your favourite toppings from our delicious range. Add a Flake for an extra chocolate hit or even a shot of coffee if an Affogato is more your style. Delicious & creamy SupaSoft interlaced with ribbons of fudgy goodness. 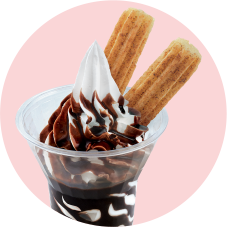 Delicious & creamy SupaSoft, drizzled with Fudge and topped with crispy golden churros. 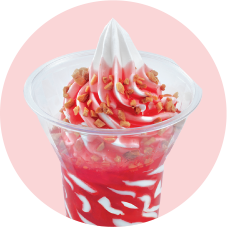 Delicious and creamy SupaSoft topped with crunchy nuts and your choice of topping. 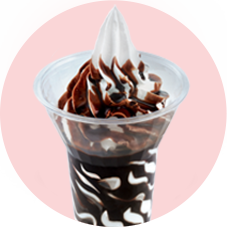 Delicious & creamy SupaSoft topped with a shot of 100% Arabica coffee. 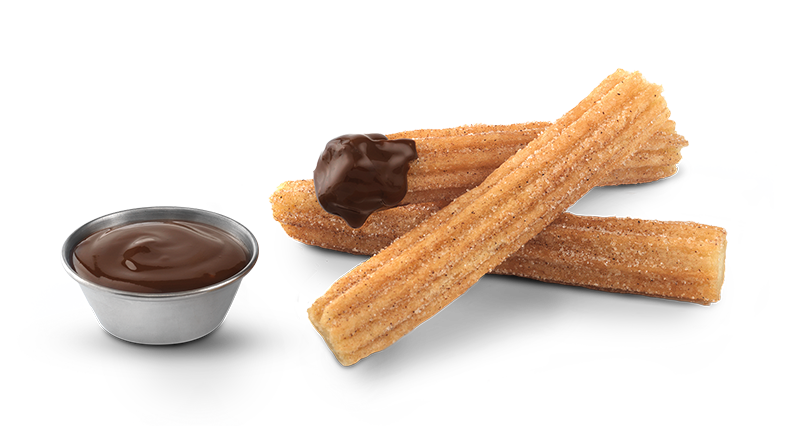 Warm, crunchy Churros, rolled in cinnamon sugar and drizzled in delicious hot choc fudge.